"I'm Santa Claus... not Yoda!" - Here is the second trailer for THE CHRISTMAS CHRONICLES! 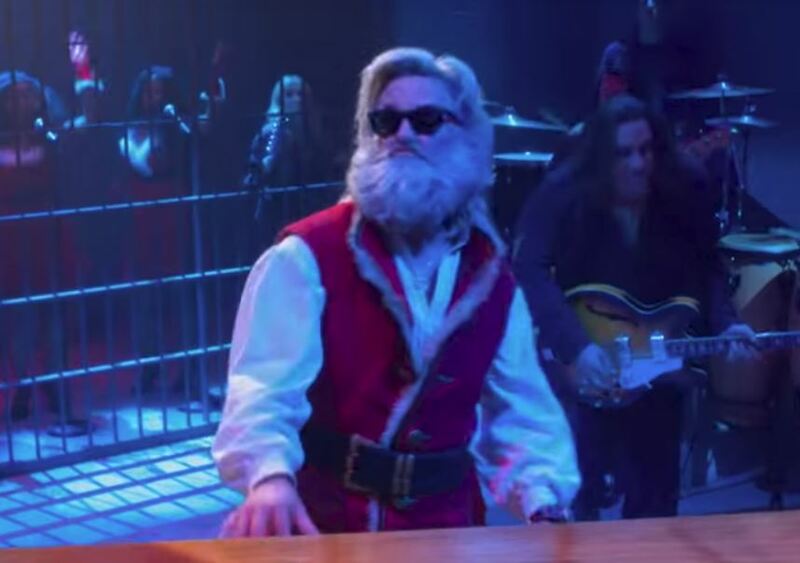 Last month, we brought you the first look at Kurt Russell as Santa Claus in the upcoming Netflix original film THE CHRISTMAS CHRONICLES. If you missed that piece of news, you can check it out by clicking HERE. What do you guys think? For me, I'll watch anything Kurt is in without question but this new trailer isn't doing a lot to sell me on the film. 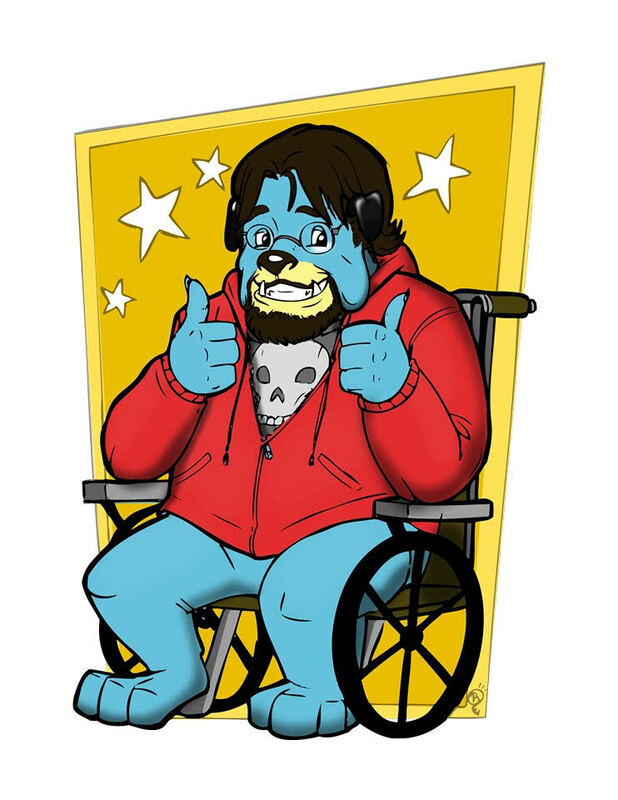 No matter what though, we know Kurt will bring his "A-game" to this like he does with every film he's in. Let us know your opinions in the comments. Looking forward to this one? Wish Kurt would take this bearded look and use it for an "Old Man Plissken" film? We want to know! THE CHRISTMAS CHRONICLES debuts on Netflix November 22nd.